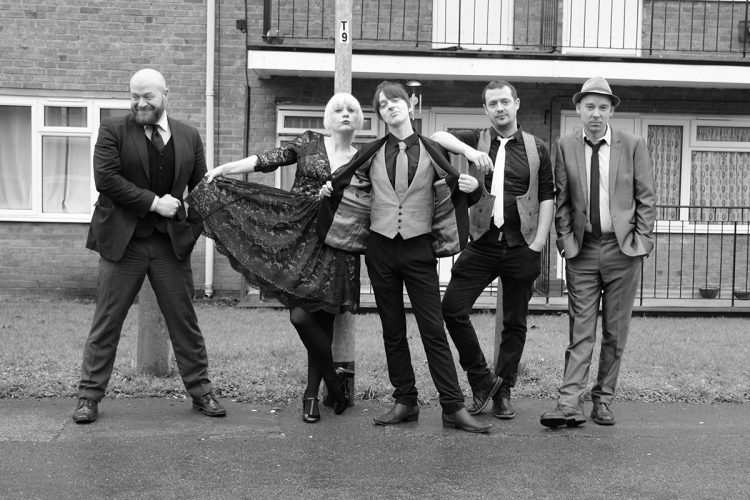 Based in the ex­mining town of Swadlincote, South Derby, Murdoch's songwriting reflects the carnage left behind in atown still on its knees from Thatcher’s strangle hold on the working classes.Relentless gigs all over the UK (including all the major cities and the nowhere towns where most bandsdont bother to go) have gained the band an ever-growing army of dangerously devoted fans. Their militant working class stance caught the eye of Clash legend Mick Jones, who tookDeadtimeout on theroad as special guests, and Murdoch has since recorded a single and album with The Tribunes (out on Honest Jons Records and featuring Mick Jones’s rhythm section from Carbon/Silicon). 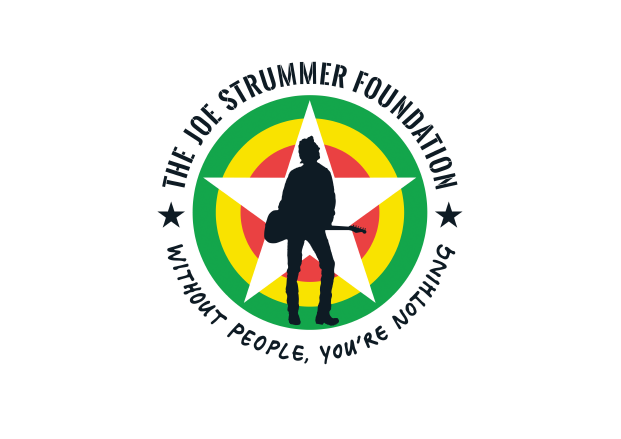 The Clash connection continued when Strummerville (The Joe Strummer Foundation For New Music) invitedDeadtimeinto the family by funding their first single, double a-side 'Moths/Spine' with producerPaul Tipler (Idlewild, 80s Matcbox, Dr Feelgood,Elastica). Strummerville also added 'Spine’ (demo) to their prestigious DIY download page, where it held the No.1 slot for nine months in the Strummerville chart. Among the band’s other supporters is Michael Davis of the legendary MC5.Deadtimecontinue to receive outstanding reviews for their high octane, raw, emotive live shows. International and national radio airplay for the band has come from Don Letts, Jarvis Cocker and Tom Robinson (BBC Introducing/BBC6) to name a few.Deadtimehave also appeared on Channel 4 (Strummerville Sessions) Russia Today (Going Underground) and had Michael Socha from This is England/Being Human appear in their 'Bad Lad' video.